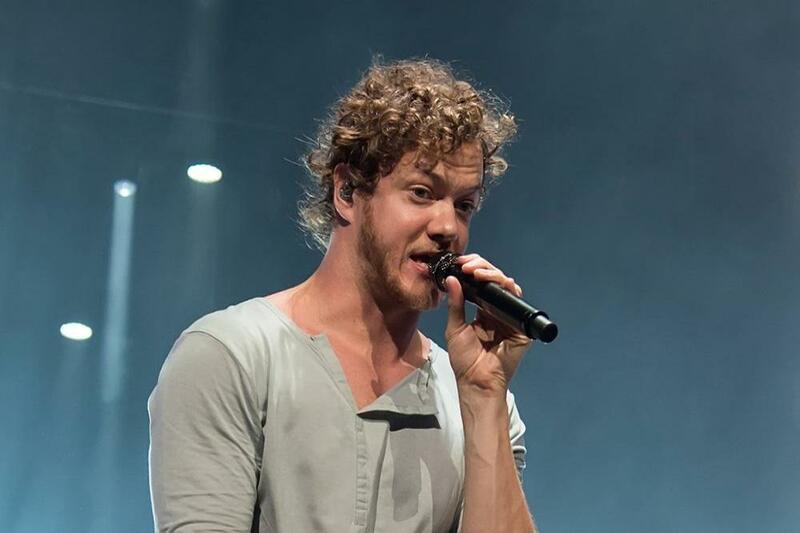 Dan Reynolds works out to manage the “pain” of his Ankylosing Spondylitis (AS). The Imagine Dragons frontman has suffered with the autoimmune disease – in which the spine and other areas of the body become inflamed – for “many years”, and says the best way of dealing the painful condition is to properly balance his diet, exercise, and treatment plans. He said: “I was diagnosed with it many years ago, but the process of it was incredibly difficult because it’s a hidden disease so not a lot of people know it. It’s not mainstream. I was bouncing around from doctor to doctor for over a year, in a lot of pain. The ‘Radioactive’ hitmaker makes sure to hit the gym five times a week, but doesn’t push himself too hard, and also balances his regime out with plenty of yoga. And now, the singer – who is currently expecting a fourth child with his wife Aja Volkman, with whom he already has two-year-old twins Gia and Coco and six-year-old daughter Arrow – wants to make sure other people suffering with AS get diagnosed sooner.